Situated in Waikerie, this luxury hotel is within a 5-minute walk of Interpretive Park and Waikerie Lions Riverfront Park. Centenary Clifftop Walk is 0.8 mi (1.2 km) away. 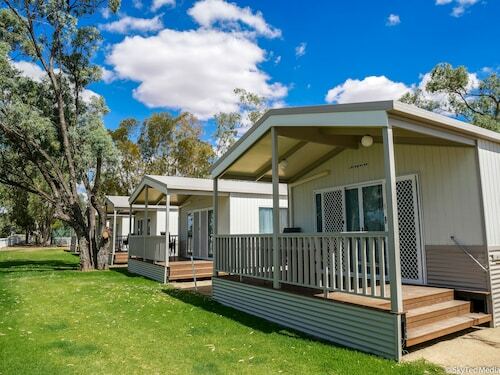 Situated on the riverwalk, this holiday park is within a 10-minute walk of Waikerie Lions Riverfront Park and Interpretive Park. Centenary Clifftop Walk is 1.2 mi (1.9 km) away. Situated in Riverland, this golf hotel is within 9 mi (15 km) of Waikerie Lions Riverfront Park, Interpretive Park, and Centenary Clifftop Walk. Burk Salter Wines and Blanchetown Riverside Park are also within 32 mi (52 km). 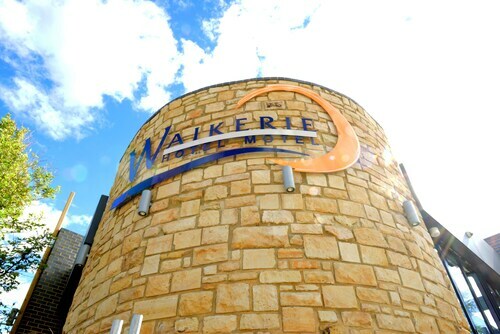 You won't find accommodation in the heart of Waikerie. There's only 1 accommodation option within 10 kilometres, so you must hurry! The Waikerie Hotel Motel might be your only choice if you are keen on staying close to the hustle and bustle. The close by cities of Barmera and Berri are certainly worth going to. Barmera is 45 kilometres to the east of Waikerie, while Berri is 60 kilometres to the east. Barmera hotels include the Barmera Country Club Motor Inn and Discovery Parks – Lake Bonney. Berri choices include the Big River Motor Inn and Berri Hotel. 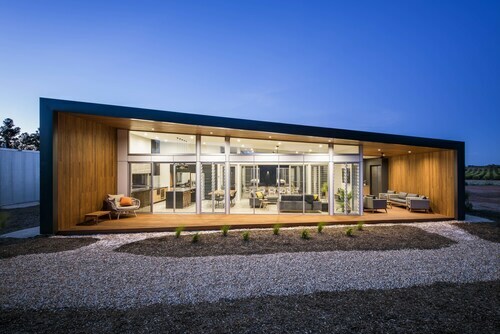 How Much is a Hotel Room in Waikerie? Hotels in Waikerie start at AU$98 per night. Prices and availability subject to change. Additional terms may apply. Best Hotel I have stayed in in the Riverland, clean, tidy, friendly staff, nice food and the room was fantastic. People from next cabin came saying they had booked the one we were in for their daughter. Was a mix up with numbers to two lots of cabins with same numbers. Loud music after 11pm. Visitors car park is blocked when caravans park at the entrance book in.